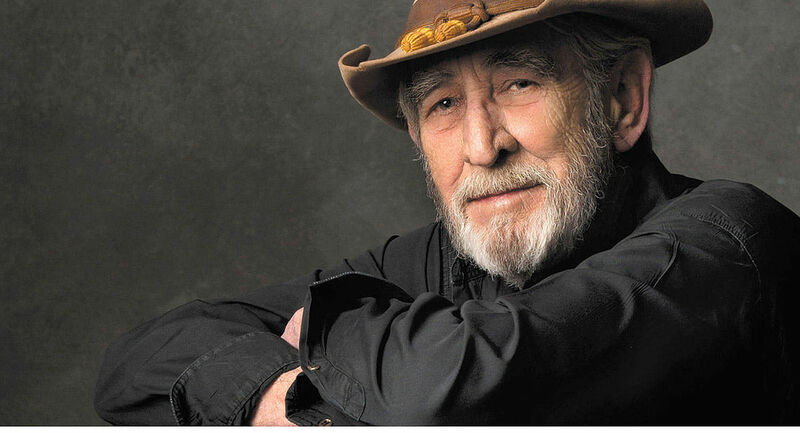 Last year, Country Music Hall of Fame member Don Williams announced his retirement from performing after a five-decade career. Don’s incredible and highly impressive career not only gave him 17 No. 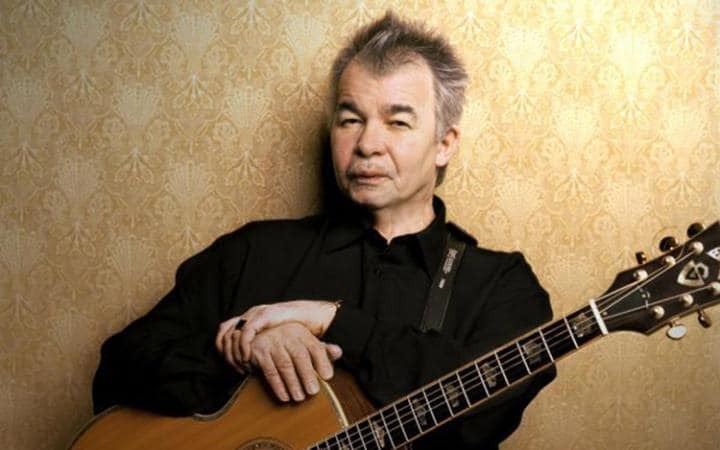 1 hits and a membership with the Country Music Hall of Fame but his talents have given him two CMA Awards and two ACM Awards amongst many other accomplishments. 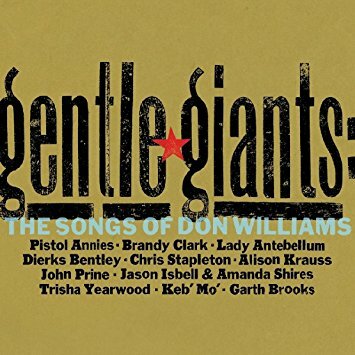 In honour of his legendary career, Williams’ longtime producer and friend Garth Fundis has produced a tribute album, Gentle Giants: The Songs of Don Williams, featuring an all-star line-up of artists including Dierks Bentley, Garth Brooks, Brandy Clark, Jason Isbell & Amanda Shires, Alison Krauss, Lady Antebellum, Keb’ Mo’, Pistol Annies, John Prine, Chris and Morgane Stapleton and Trisha Yearwood. The 11-track album will is out now in the UK on Slate Creek Records. 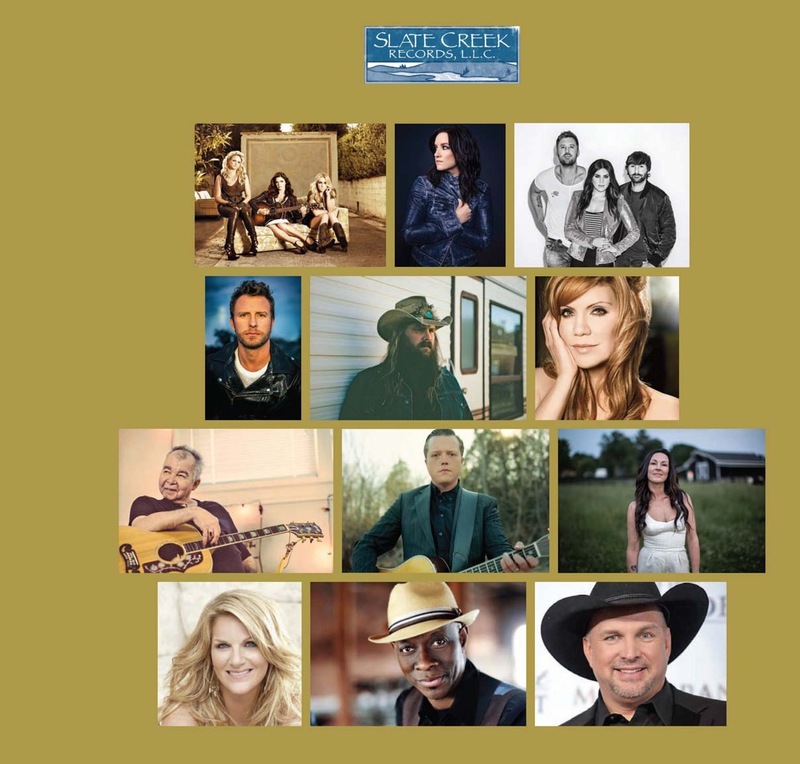 The participating guest artists and Slate Creek Records are donating a majority of the proceeds from sales of the album to a charitable foundation in the U.S. which provides a safety net of critical assistance for those in the music field in times of need. I love a good covers album, especially when it has various artists covering one artists songs and it’s even better when it is country music and furthermore, some of country musics finest artists. Another great thing about gathering a group of influential artists together to create an album of covers from a legendary artist such as Don Williams is it gives the songs a new life and it brings the music of that artist to a new audience as well as old and gives fans of Don Williams perhaps the opportunity to discover artists they never knew previously. Gentle Giants is in every way fantastic. The calibre of artists is second to none with contributions from The Pistol Annies, Brandy Clark, Dierks Bentley, Lady Antebellum, Chris and Morgane Stapleton, Jason Isbell and Amanda Shires, Alison Krauss, Keb’ Mo’, John Pine and Trisha Yearwood. This is as good as any album you can get in country music today, having a variety of artists gives it more of an excitable edge as every song is of course vocally different. The album kicks off with The Pistol Annies. I have really missed these girls. Made up of Miranda Lambert, Ashley Monroe and Angaleena Presley, this trio of exceptional singers can do no wrong in my eyes. Their rendition of Tulsa Time, is fresh, up beat, current and energetic. 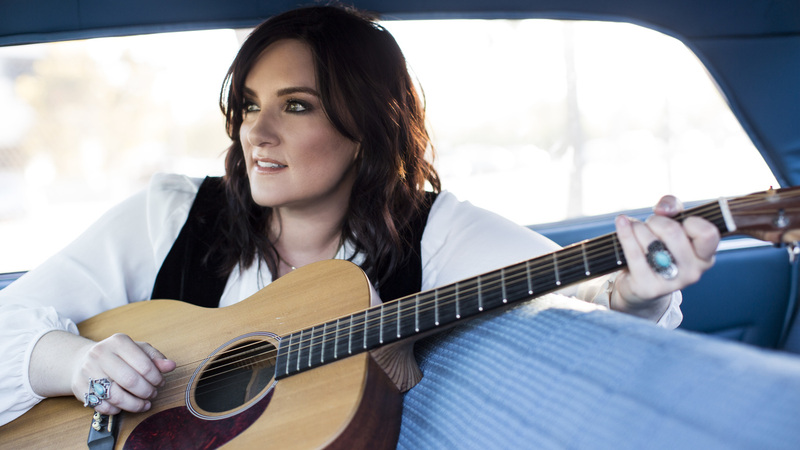 It is safe to say that Brandy Clark has become one of country musics finest and most loved songwriters recently as well as being highly regarded as an artist in her own right with her album Big Day In A Small Town still being praised all over. Her version of I Believe In You is simply beautiful and very much her style, in fact, the song could easily be one of hers originally. With Brandy’s traditional styled vocals this version fits the traditional and modern era quite snuggly. 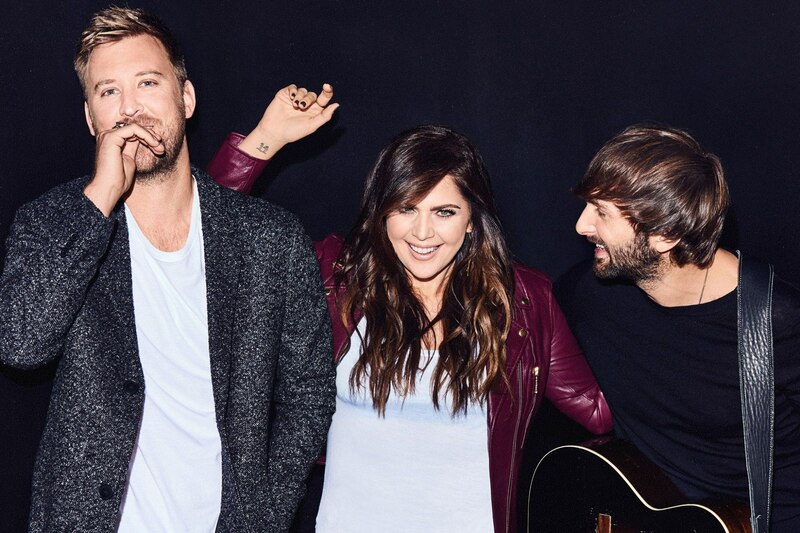 With Lady Antebellum making one heck of a comeback this month with their album Heart Break, it wouldn’t be right to not have them on this record and with them being back in everyones homes again, this contribution is more than welcome. We’ve Got A Good Fire Goin’ is a gorgeous song and Charles Kelley takes lead vocal on this track. The harmonies, as usual from Lady A are perfection. I am in love with this version and loved the song originally anyway but something about the way Lady A sing it makes it even more infectious, especially the chorus which is so deliciously warm and homely in a way that reminds me of Christmas. 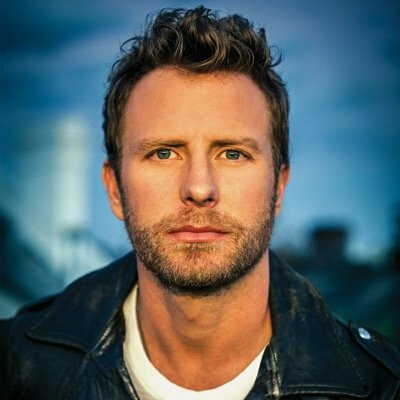 I was so glad to see Dierks Bentley be a part of this album as I LOVE his voice. Some Broken Hearts Never Die suits his musical stylings perfectly and like Brandy, he makes this song stay true to its traditional sound as well as bringing it into a more modern light. Chris Stapleton has become one of country musics most current treasures especially with the release of Volume One so to have him on this record would have been a must. 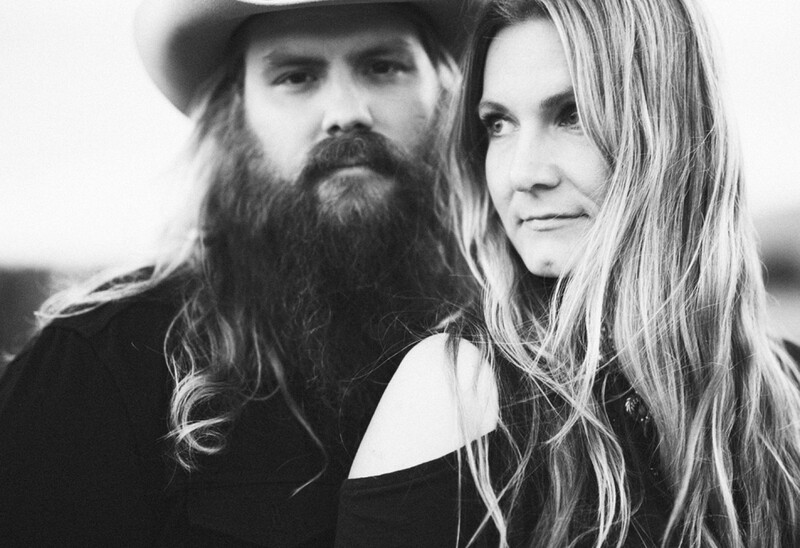 His wife, Morgane Stapleton is equally the masterful singer and their voices together blend in a beautifully, natural way that makes them ‘made for each other’ whether that be musically or personally. This track Amanda is enthralling and harmonious with very little instrumentation so you can truly focus on the beauty of the vocals. Till The Rivers All Run Dry – a heavenly version by the outstanding and flawless Alison Krauss. Not A stranger to covers, Alison Krauss like all her versions of other peoples songs, makes this song her own and you almost forget it was ever anyone else’s. Alison has the most distinctively gorgeous voice probably in existence or is at least one of few. Alison always delivers a remarkable piece of art in every song and this cover does not steer away from that. Love Is On A Roll – John Pine feat Roger Cook. I have been really enjoying this cover and the way John Sings it makes you really listen to the lyrics. He and Roger sing the song with such simplicity in a way that makes the song highly impressive and quite magnificent. 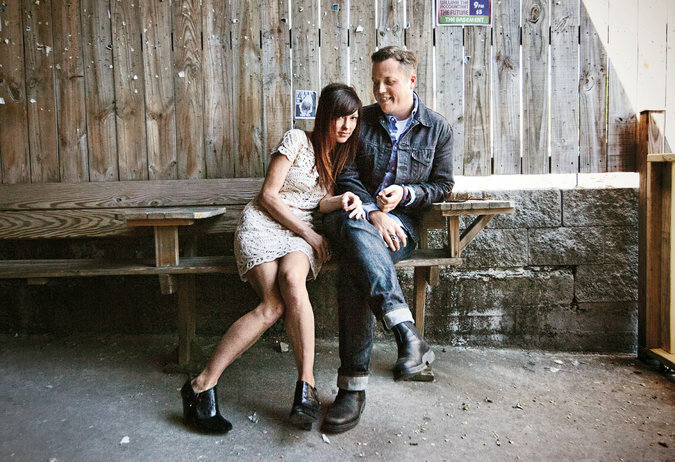 If I Needed You – Jason Isbell and Amanda Shires. Another beautiful match made in heaven duo from a much loved married couple in the music industry. I don’t know much of Amanda’s music but listening to her on this song certainly makes me want to hear more of her own material. Jason and Amanda bring out the glorious sounds of Folk/Americana in this song and produce something really quite striking. 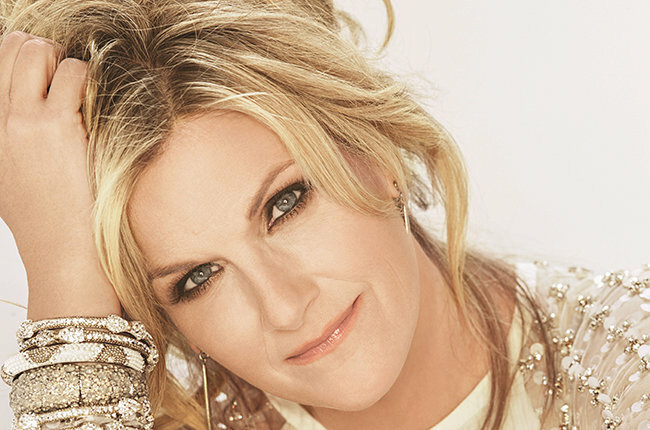 Maggie’s Dream – Trisha Yearwood. It is nice to see Trisha on this album. Trisha has a sensational voice with a true traditional country style that is lost on most modern artists. Trisha makes singing look easy with her faultless vocals and her wonderful way of making a song a story with her talents of bringing emotions and real life to the lyrics. 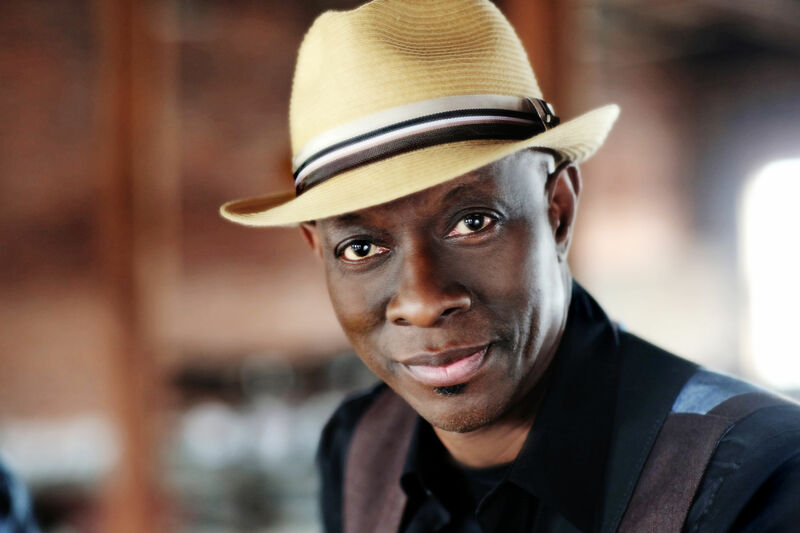 Keb’ Mo’ is a grammy award winning Blues musician and a more than wonderful choice to be part of this album. Closing the album with his rendition of Lord I Hope This Day Is Good, he makes your toe taps your head bob and motivates your day. I don’t know much about Blues music but Keb makes me want to know more. I love this song it is really sad lyrically but it is really quite superb. The instrumentation is enticing and makes you listen to every note played. Overall, this album is a masterpiece full of a first-rate collection of phenomenal songs sung and crafted to an exceptional standard by some of the best artists of today.